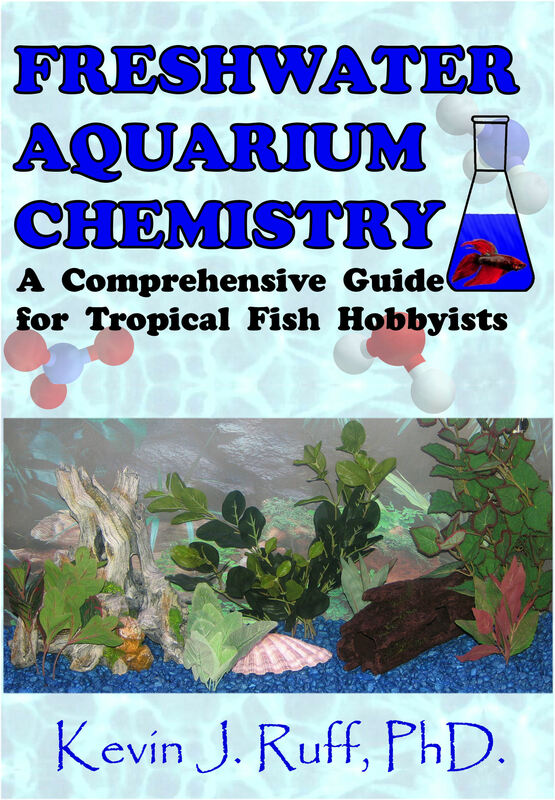 The print version of FRESHWATER AQUARIUM CHEMISTRY can be ordered through our e-store for $18.95 + Shipping by clicking on the CreatSpace logo at left. Orders are usually shipped within 2-3 business days. OR Save Over 36% by Ordering Below. 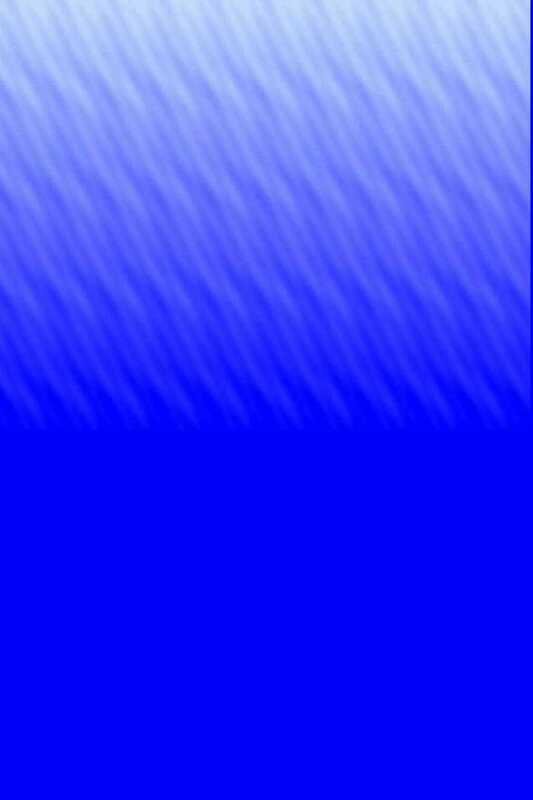 For just $11.95 FRESHWATER AQUARIUM CHEMISTRY (.PDF format) - can be downloaded immediately (~ 2.1 MB) from either Scribd.com or from Lulu.com, just click either logo below to head to their stores.